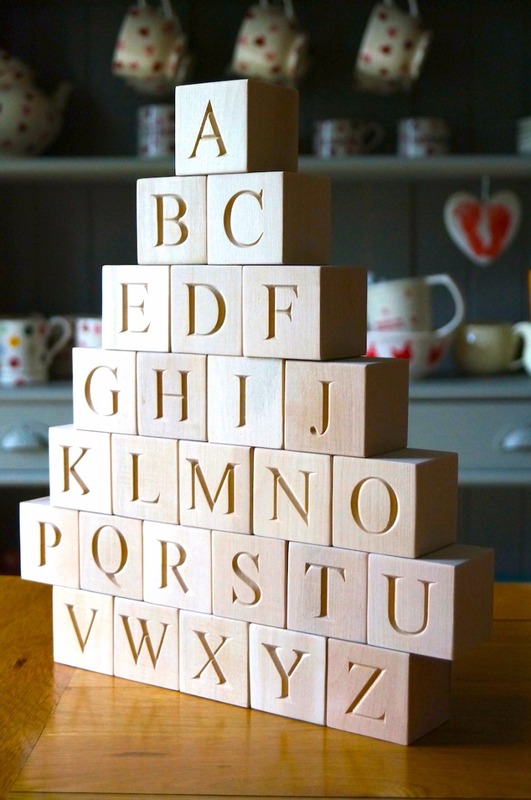 These Wooden Alphabet Blocks make the perfect ornaments. 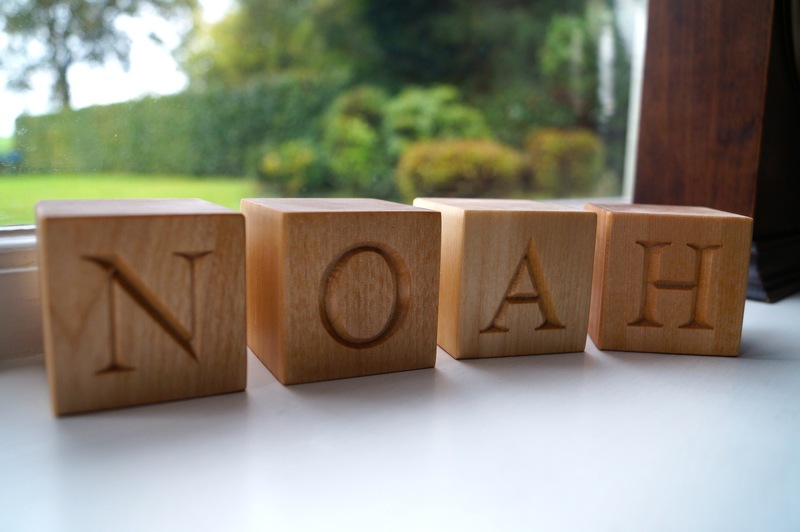 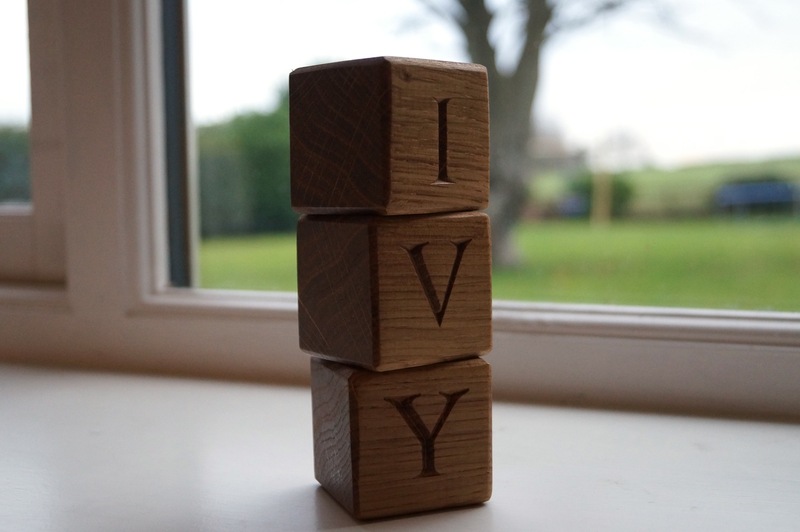 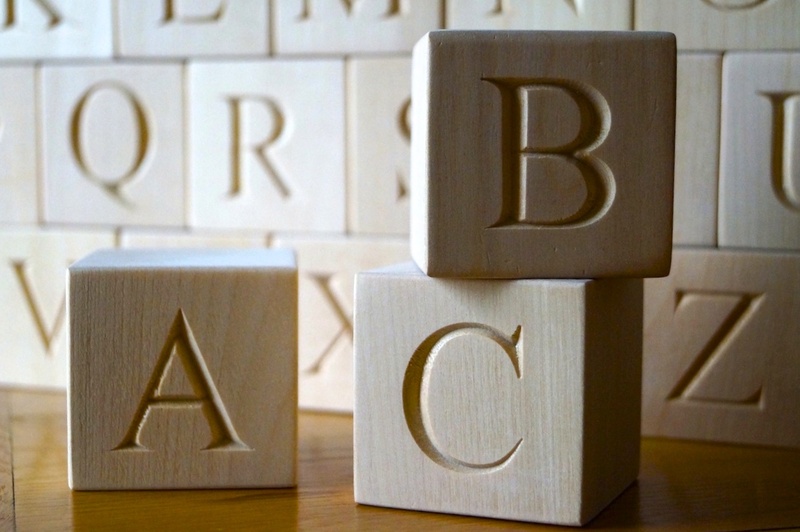 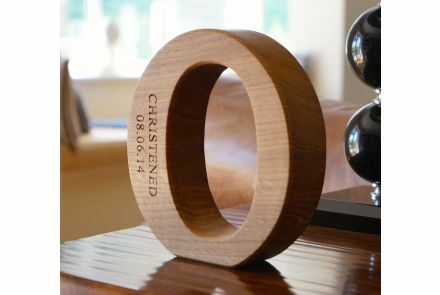 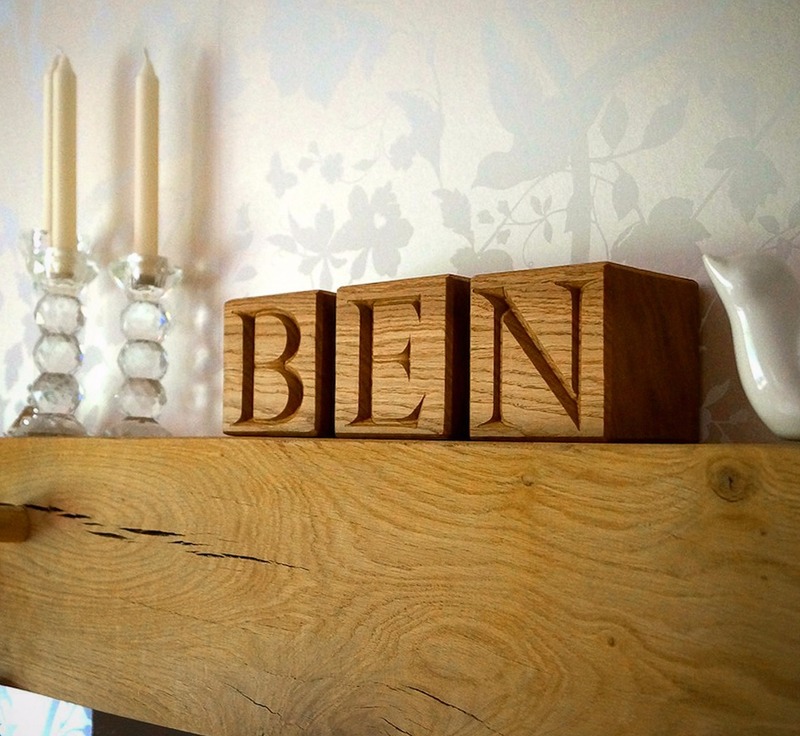 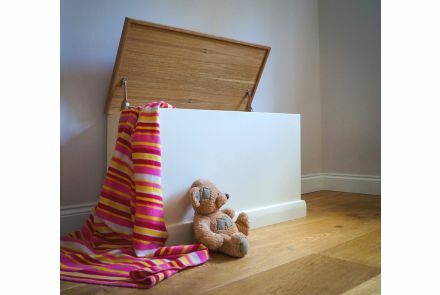 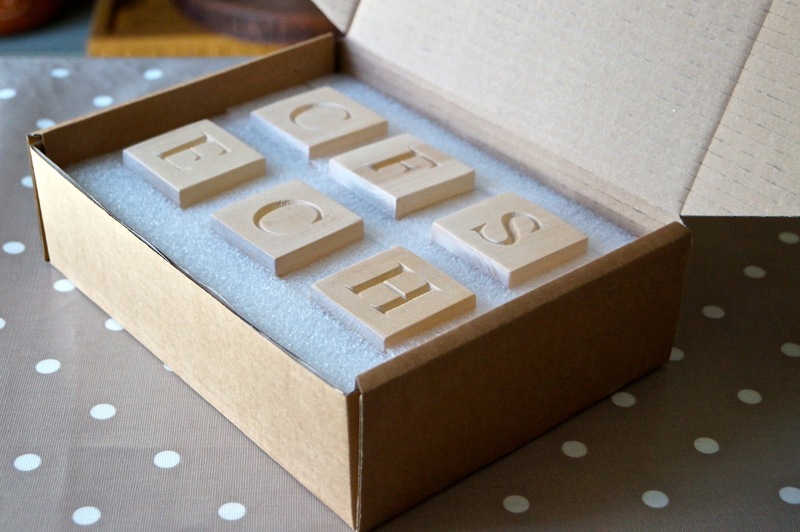 Handmade from solid English Birch, these personalised wooden blocks for kids are almost unbreakable. 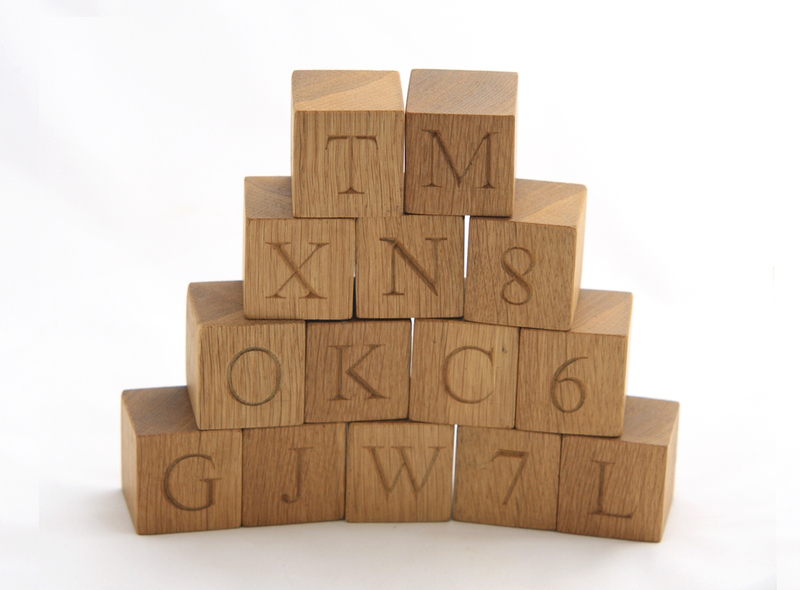 One engraved letter per block included in the price. 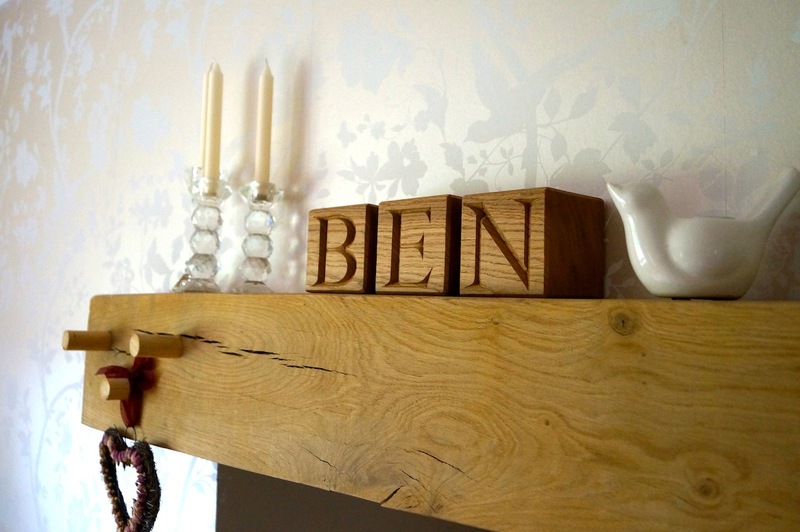 Finished in child safe oil. 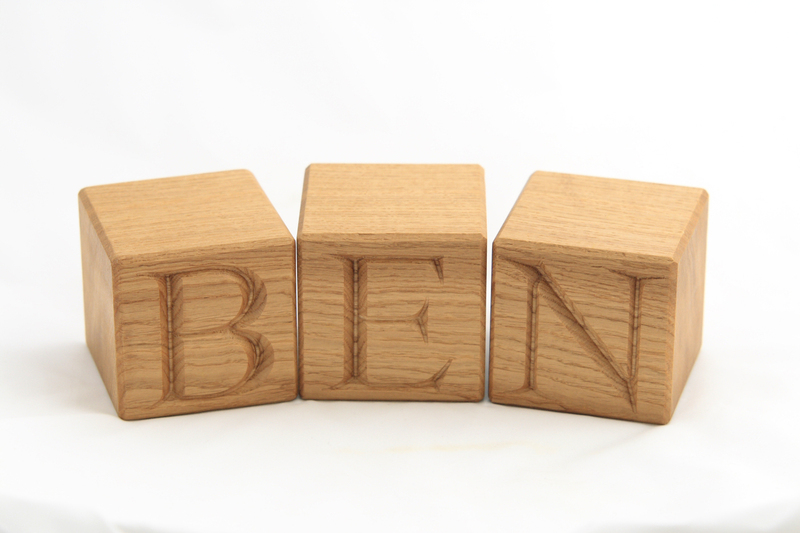 Not intended to be used for toys. 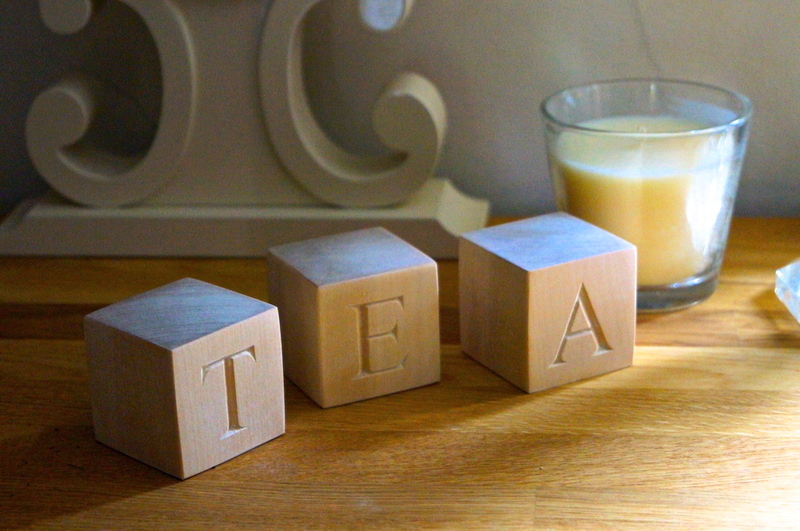 Priced individually.